LET VIBRANT COLORS BRING YOUR PROPERTY TO LIFE Choose us for painting services in the Bedford, VA area Does your home have faded walls and ceilings? Are you searching for a way to spice up your office building? Turn to Elite Painting Of Southwest VA, LLC to handle all of your painting needs. You can trust us to enhance your property value with our painting services. 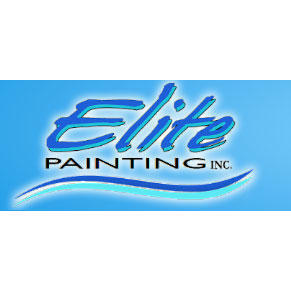 Elite Painting is one of the painting contractors of choice in Bedford, VA. We have 28 years of industry experience. Whether you need to update a home or a restaurant, you can count on us to use superior paints to complete the project. Get in touch with us right away to discover the difference a coat of paint can make at your property.